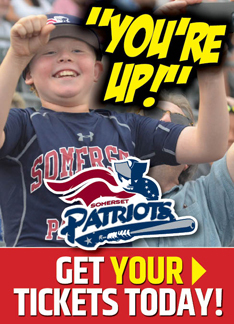 Bridgewater, NJ – The Somerset Patriots are in a leadership role in the future of baseball with a newly formed partnership between Major League Baseball (MLB) and the Atlantic League of Professional Baseball (ALPB). On Tuesday, February 26th, MLB announced that it has reached a three-year agreement with the Atlantic League that will permit MLB to test experimental playing rules and equipment, starting with the upcoming 2019 season. 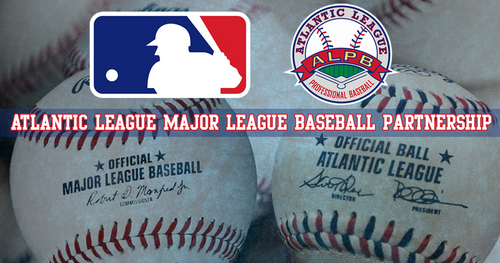 In addition to rules governing the transfer of players from the Atlantic League to Major League Baseball, the new agreement includes opportunities for MLB to implement changes to Atlantic League playing rules in order to observe the effects of potential future rule changes and equipment. The new agreement continues Major League Baseball’s longstanding practice of testing potential new approaches under game conditions. The partnership was unanimously approved by the Atlantic League’s Board of Directors, with rule changes to be announced in the coming weeks.